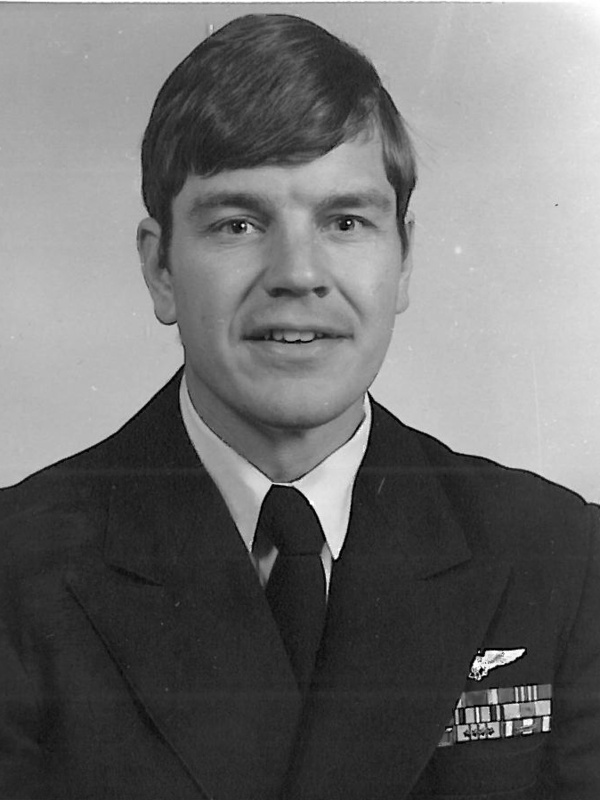 Lieutenant George Kirsten was recruited by the Naval Air Station, Glenview, Illinois, for the Aviation Officer Candidate Program earning his Navy Wings May 1968. He was trained in the T-34 and T-28 with over 200 hours in fixed wing aircraft including carrier landings. In the fleet, George flew the UH-2C search and rescue helicopter for HC-1 (helicopter combat support squadron one) serving two combat tours in Vietnam. His first combat tour was aboard the USS Enterprise 1968-69 experiencing the massive fire January 14, 1969 where 28 were killed, 343 seriously injured. His second tour was aboard the USS Oriskany 1969-70. Decorated for heroism in flight, George is grateful to God for his service in the US Navy.